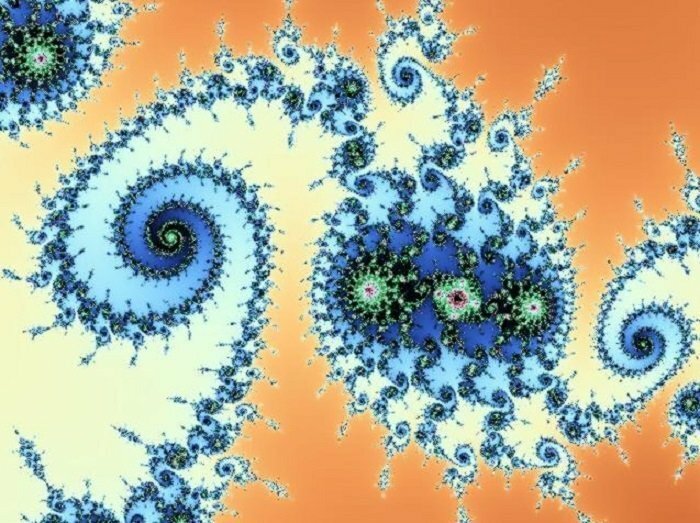 From the web search, several fractal software for Linux will be found at the moment. How can you measure them with its functionalities? Well! 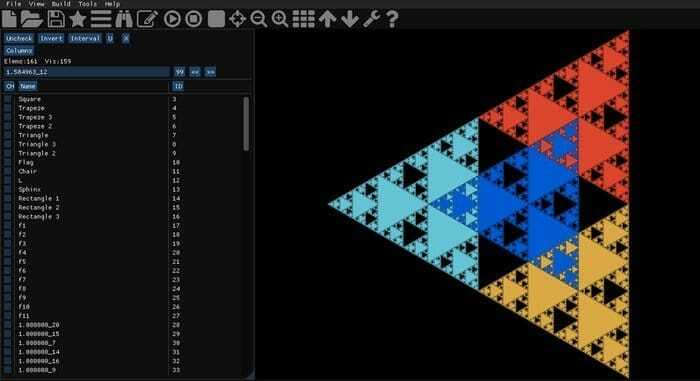 I found some ways to find out the best 15 fractal tools from the list. Let’s show you the weapons to generate unique images and arts with their genuine and advanced features. 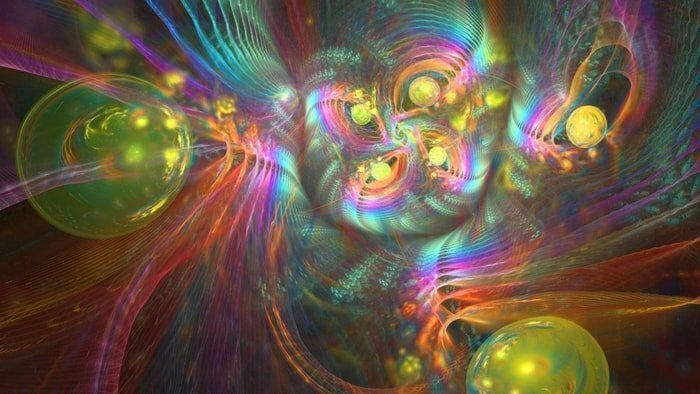 GNU XaoS is something unique and interactive fractal program that is used in zoom in or out of a fractal in a fluid. This amazing capability makes this tool great. It is developed in a way that you can get excellent and smooth rendering at a high frame rate. XaoS is optimized for the highest speed with boundary detection, periodicity checking, and solid guessing. 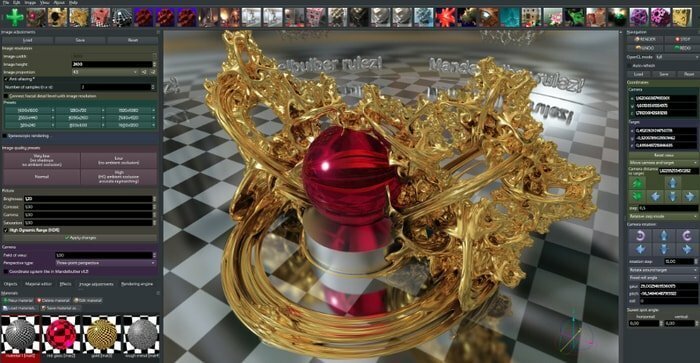 It can operate in the most popular operating systems including Linux, Windows, and Mac OS X.
Mandelbulber is an open source fractal Software that focuses on generating three-dimensional fractals. It’s expert in designing hyper-complex, trigonometric, IFS and more. It is capable of creating hard shadows, ambient occlusion, refraction, and translucency. You can get unlimited image resolution on 64-bit systems. JWildfire is another open source and easy to use fractal software with a sophisticated user interface. It is a Java-based software and opens in both Windows, Linux, and Mac systems. JWildfree is a simple but powerful fractal frame generator which has many common image processing effects like twirl, erode, and convolve. Chaotica is a modern fractal application designed for both the beginners and professionals that support GPU acceleration. 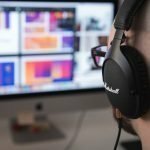 You can create attractive animations as well as HD wallpapers with the help of this online tool. New algorithms with C++ code has brought smooth rendering performance. It also has built-in HDR color curves to control the color balance in your art. Gnofract 4D is a free and open source Linux fractal software that allows making stunning images. It provides a high-quality output with 24-bit color rendering system. 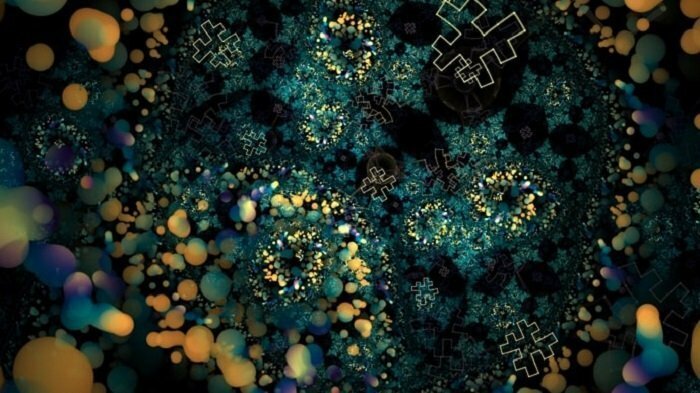 It creates gorgeous images based on mathematical equations. Gnofract 4D is written in Python programming language. It is used widely with more than 125000 downloads already. 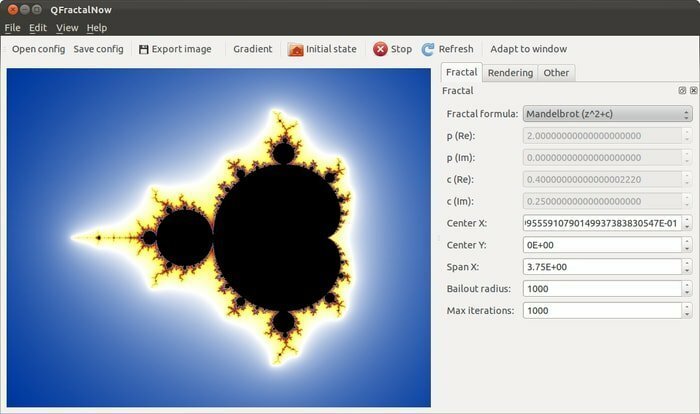 Besides Linux, it is also available in FreeBSD and Mac OS X.
Xfractint is a versatile and modern fractal generator software that allows the generation of Julia, Manderbolt, IFS, and more. It can create images in both 2D and 3D. Literally, this fractal software can draw most kinds of fractals you can imagine for your artistic task. Xfractint can easily zoom in or zoom out of a fractal. 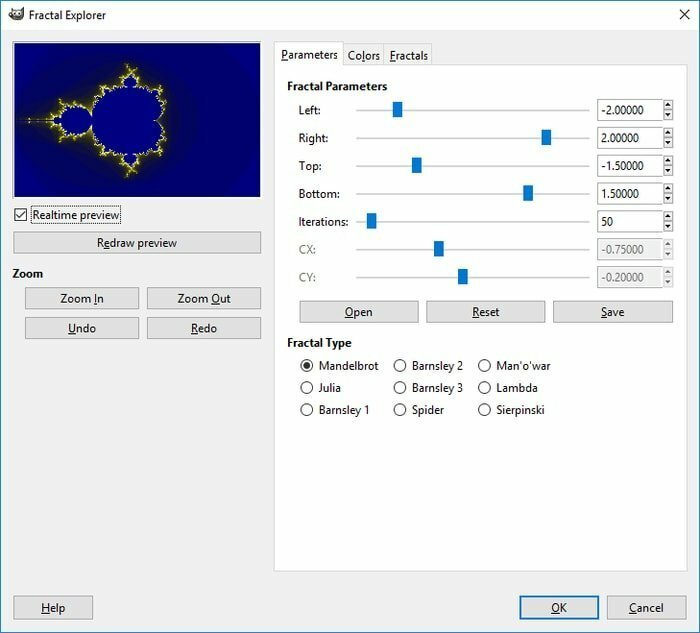 Fraqtive is an open source fractal Software for drawing Manderbolt and Julia fractals.it is multi-platform software that uses a very fast algorithm to generate high-quality images. It supports OpenGL-rendered 3D view and images up to 30720* 17280 pixels. Fraqtive can operate in full-screen mode and has the compatibility with Qt 5. It also has the features of zooming, moving and rotating in real-time. FractalNow is a fast and advanced fractal software that generates high-quality fractals fast and easily. It consists of a command line tool and a graphical tool. Its’s graphical tool, QFractalNow allows users to explore fractals and generates high-dimensional images. The command line tool, FractalNow is used by scripts to generate animations. 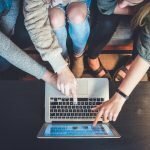 FractalNow uses advanced algorithms to speed up computation. 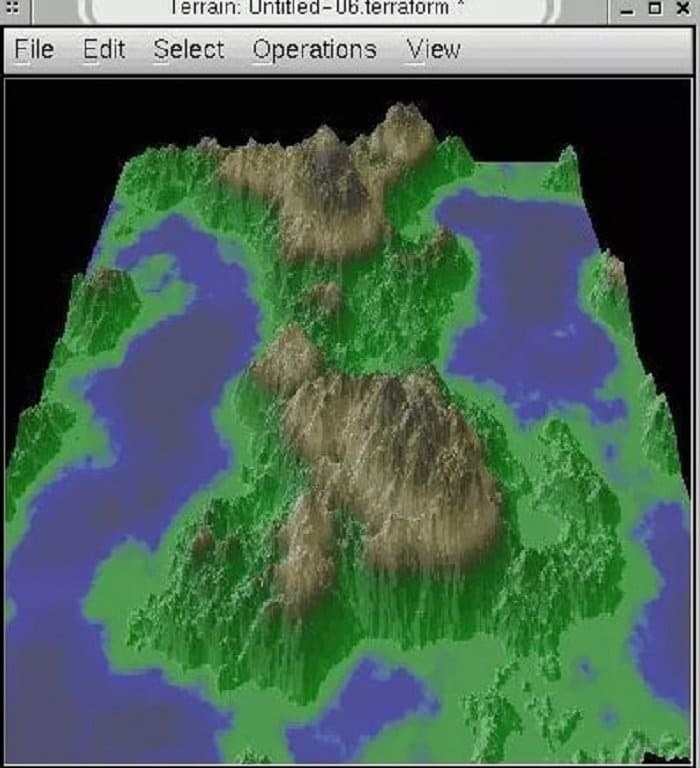 Terraform is a modern height field generation and manipulation program that generates random terrain. It is an open source program that is available on Linux, FreeBSD, macOS, OpenBSD, and Microsoft Windows (under X11 system). This fractal software can create craters, rivers, fog, and attractive backgrounds. It has a very flexible design and allows different rendering options. NextFractal is an open source application that creates amazing fractal images. It is one of the fractal programs for Linux that exports images to PNG formats and animations to AVI and Quicktime forms. It can operate in both Mac, Windows, and Linux as well. You don’t need to install the program to run in your pc. Just have to run it and start experimenting the beauty. The tools of NextFractal create time-based and even-based animations. Electric Sheep is a free and open source service that displays MPEG video of an animated fractal flame. It is actually an internet server and xscreensaver module which contributes render cycles to the next animation. Thousands of people are running this sheep around the world by establishing communication between computers by the internet without hampering security. Qosmic is a free and recursive flame fractal program linked with flam3 libraries. It can be used to create content for the electric sheep screensaver. This tool was developed to provide the Qt interface for creating and contributing sheep. Qosmic is an open source software and can run in Mac, Windows, and Linux. 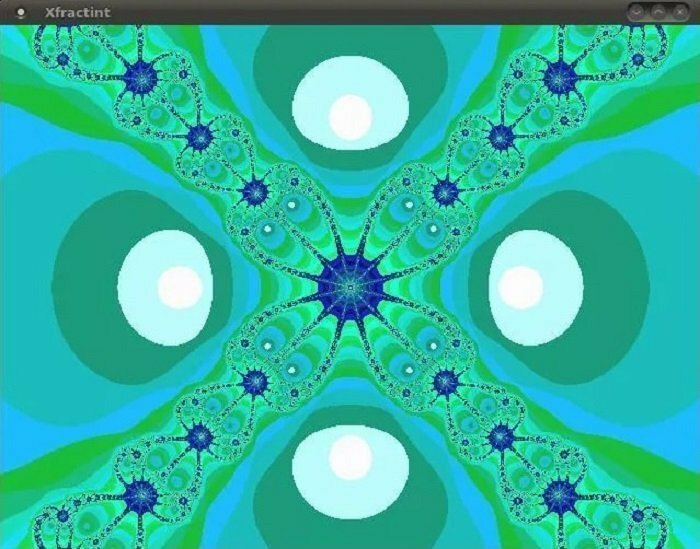 Chaoscope is a modern Linux fractal software that focuses on rendering FracInt MAP files. Though it is not an open source program yet, in the near future, it will be public after the updated version release. You can also contribute to the project by participating beta-testing. It has the features of excellent and smooth rendering at a high frame rate. GIMP is commonly known as an open source Image Manipulation Program used as a great image editing tool. But with certain plugins in this tool, it can work as a fractal generator. It’s a free tool and available in almost all the platforms, including Linux, Windows, and Mac. You can generate high-quality and attractive fractal images with some of its attractors. IFStile is one of the open source Linux fractal tools that allows creating any affine directed graph iterated function system in the Euclidean space. 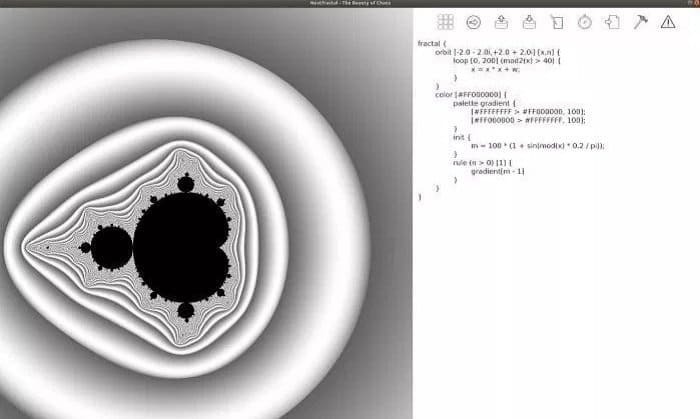 This factorial software can create both 2D and 3D fractals as well. They contain several tilings. IFStile has the capabilities to make various fractal shapes like rep-tiles, multi-tiles, irreptiles, dragons, and more. It can easily be used effectively in zoom in or out of a fractal in a fluid. 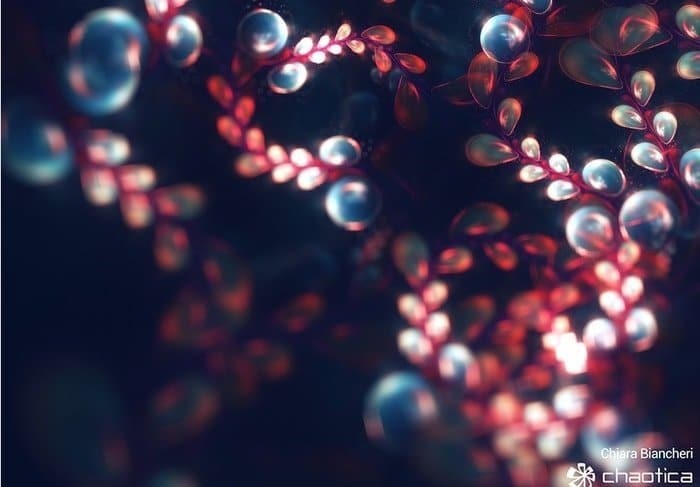 Fractal software has gained popularity for its advanced techniques to produce stunning and professional images and artworks. 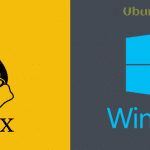 Linux has numerous collection to choose from a long list. To provide quality resources, I tried to reach the most vital fractal tools with the best possible features. Hopefully, you will get something helpful and interesting to generate high-resolution and unique images. If you have any different preferences, feel free to share with me. Till then, Have a nice day!